In this latest instalment of the "IoT builder series" , azeti Networks, a software company with a strong focus on Industrial IoT and Automation, will be sharing the experience they have gained through projects in Telecommunications and Manufacturing. 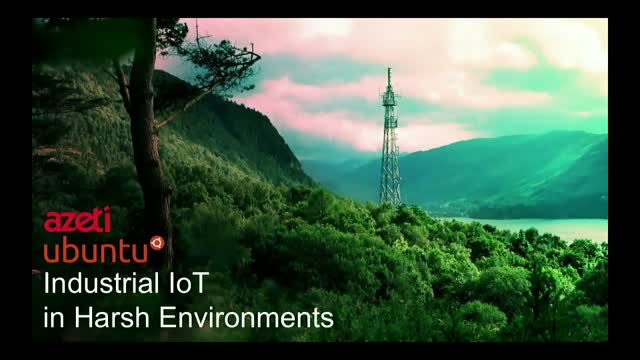 Are you planning IoT deployments in sites with difficult access, demanding requirements or with rough conditions? Are you looking to roll out smarter solutions to your remote assets?